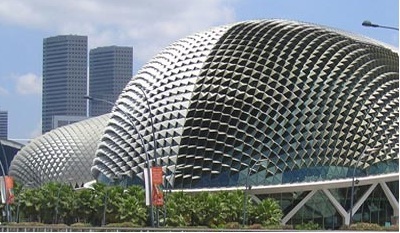 The musical concert is held in the concert hall of Esplanade. Sarin and his family are looking forward to attend the concert as this will be their first time that they are attending a concert in Singapore’s largest art performance venue. Moreover, the performance is scheduled on the night of mother’s day! Sarin’s family will like to make that day a memorable day for their mother and the family. The full name of Esplanade is called Esplanade – Theatres on the bay. 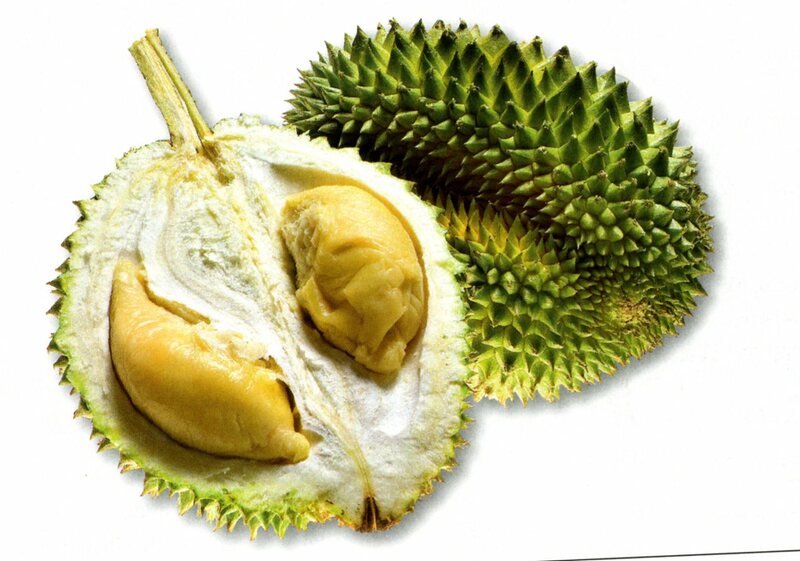 The locals like to call it “the durian” as it looks like two pieces of durian husk. It is located on prime waterfront land by Marina Bay, and offers a complete lifestyle experience – dining, shopping, and the performing arts. It is located beside Singapore’s central business and commercial district. It was officially opened on 12 October 2002. Free to sign up and get update! !